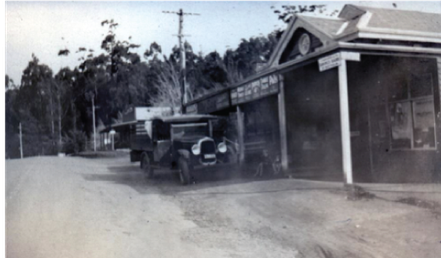 The Kallista General Store was originally opened in 1921 and still retains many of its 1920's features. 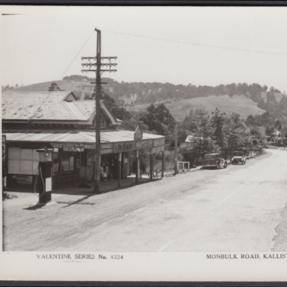 Opened by the Reids in 1921 it holds high local significance and has been an important component of the Kallista shopping centre for 96 years. 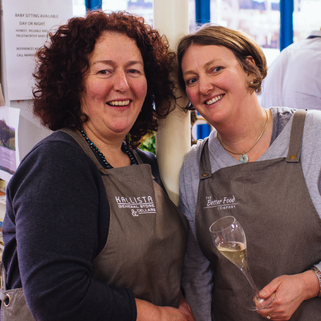 Today sisters-in-law Josephine and Liz own and operate the store which can be found in the heart of Kallista. Josephine, a winemaker, is passionate about sharing her knowledge of wine to locals and visitors as well as her love of food to accompany her recommendations. Friday nights are the place to be for their weekly wine tastings. she understands good food and flavour combinations. Coming from a large family Liz also knows how to make the most of what is available and in season. She is an expert in cooking smarter not harder. Liz's regular recipes are always delicious, easy to follow and can be cooked from ingredients from most kitchens or pantries. And if not, pop in as we do stock everything in store.